The attention to detail throughout this 4 bed, 3 1/2 bath, 3 car garage home is nothing short of spectacular! 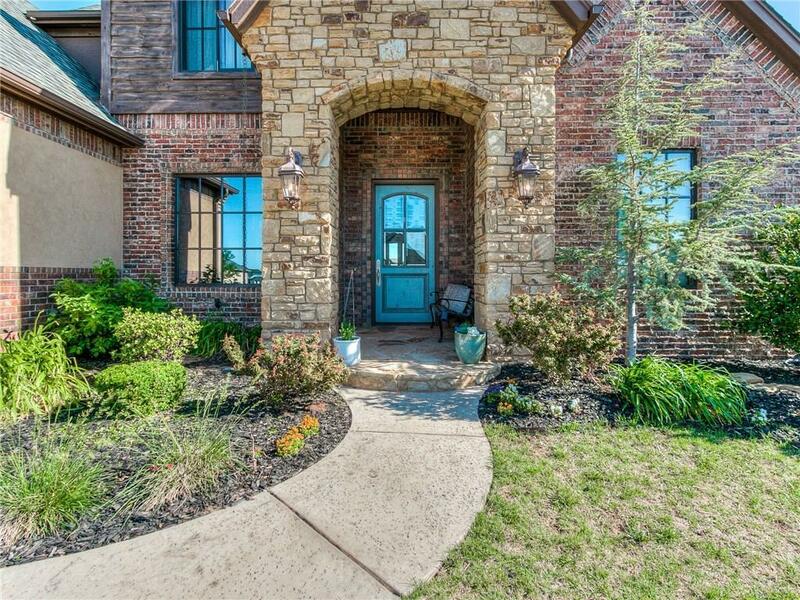 From the stone, brick and stucco exterior to the deep, rich woodwork throughout, 17853 Prairie Sky Way is the type of home that beckons you to come in and stay awhile. The massive island, which contains tons of storage underneath, is perfect for a quick meal or a buffet with all of your friends and family. Cozy up by the fire in the family room and watch your favorite movie, or head upstairs to the huge bonus room to watch it on your projection screen tv. The lower level of this home contains the master bedroom, which has a large master bath and dual closets, as well as a secondary bedroom, family room, dining room and laundry (with a laundry chute!). Upstairs you will find two bedrooms, a large full bath, along with the bonus room. The back of the home has a covered back patio and a large yard full of endless possibilities! Buyer/Buyer Agent to verify school information.